Deep disparities exist between black and brown Americans and their white counterparts, which have largely gone unchanged for the past 50 years. In 1968 black Americans were 3.5 times more likely than white Americans to be living in poverty. Today they are, on average, still twice as likely to be living in poverty. There is declining public trust in institutions that shape civic life such as government, philanthropy, business, media, and religious organizations. 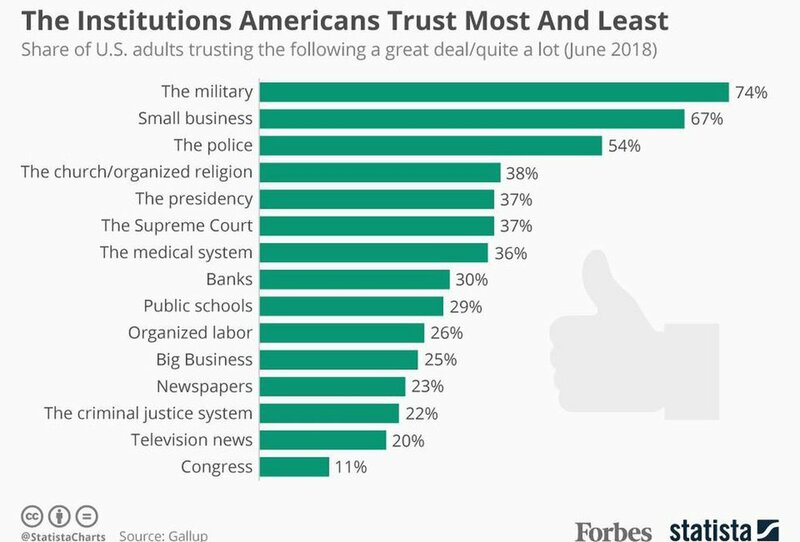 Fewer than 30% of Americans trust the government to do what is right. Fewer than 15% vote in local elections. More than 33% of Americans confess to never having met their neighbors. Though billions of dollars being are invested in cities each year to solve social problems, there remains uncertainty about which investments are really working to move the needle. A recent survey of 119 private and community foundation CEOs found that 34% have only a moderate understanding of what is working well in terms of their investment in programmatic efforts. Only 43% say they understand very well or extremely well what is not working.